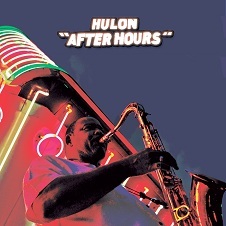 Hulon - Buy After Hours and First Impressions in Stores Now! 1st Album - "First Impressions"
First Impressions has been praised by many music critics in 2010. With so many great reviews and great musicians on the album, it is no wonder why this album was such a success. I am pleased to share my debut album experience with you all. I thank you for your continued support. To read a review, go to: MuzikReviews.com. This remake of the original tune, features Allen Hinds, Dave Hooper, and Jeff Kashiwa. 2. "Sax on the Beach"
This song is favored by many. Also features Allen Hinds, Ricky Lawson, and Jeff Kashiwa. This is my definition of cool. Also features Allen Hinds, Ricky Lawson, and Jeff Kashiwa. Just like candy. Also features Allen Hinds, Dave Hooper, and Jeff Kashiwa. This is my personal favorite. Also features Allen Hinds, Ricky Lawson, and Jeff Kashiwa. Go on a journey with me, as I take you alongside the beach. Also features Dave Kochanski, Allen Hinds, Dave Hooper, and Jeff Kashiwa. Let the doctor get you on the goodfoot, and fill your prescription with music. Also features Allen Hinds, Dave Hooper, and Jeff Kashiwa. Let me show you my sax. Get in the groove. Also features Allen Hinds, Dave Hooper, and Jeff Kashiwa. Dedicated to a dear friend of mine. Also features Bill Heller, Allen Hinds, Dave Hooper, and Jeff Kashiwa. This will help you get acquainted with me and my personality. Credit to 92.5 Wrap-Fm Clear Channel Radio. 2nd Album - NEW Release! 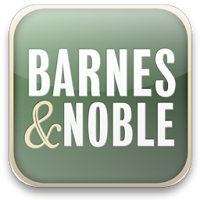 To read a review, go to: MuseMuse.com. 1. "Two in the Morning"
This R&B tune features the Grammy Award winning artist, Howard Hewett, of Shalamar, and Gary Foote from the legendary group, Blood, Sweat & Tears. Remake of the Heatwave classic by Rod Temperton. Features Geoff McBride/Geoffrey McBride on vocals. This is the heart of the album and says it all. This tune sets the mood as you unwind. Take one step back into the groove. 9. "Do You Feel Me"
Think New Orleans; think Pink Panther; think cool swagger. That's what "Speak Easy" is all about. 11. 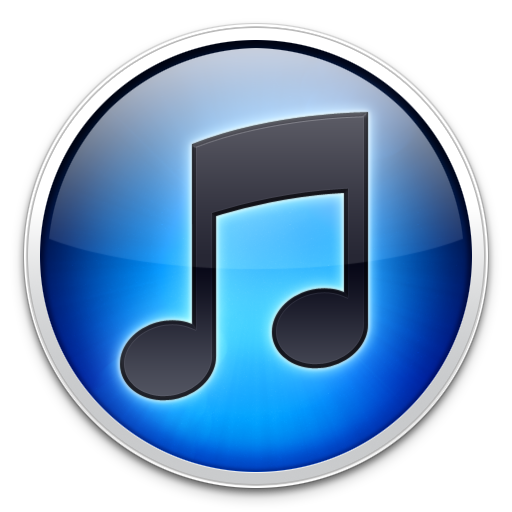 "Always and Forever (Instrumental)"
This is the instrumental version of my tune "Always and Forever." 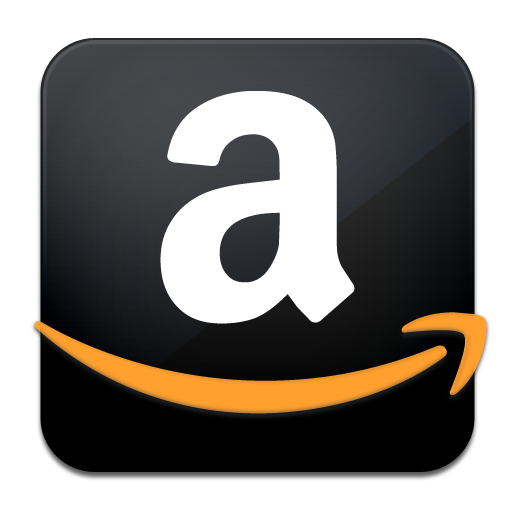 If you find a lower price. I'll match it! 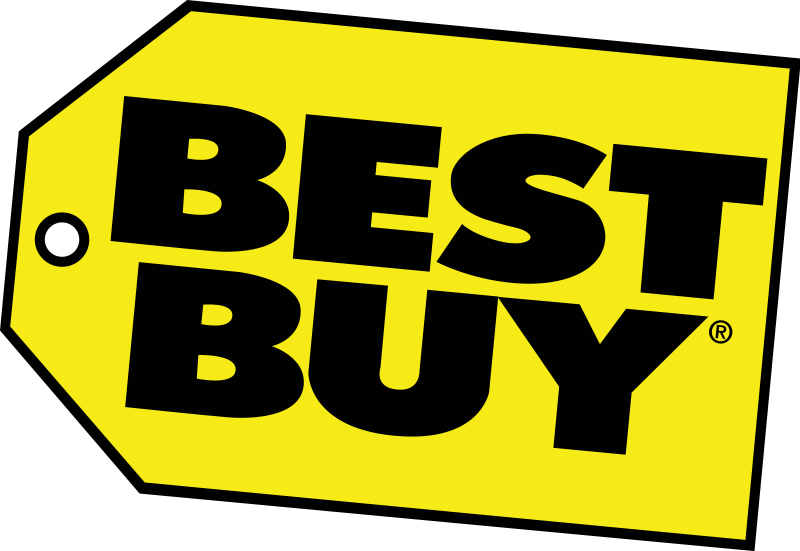 *Guarantee is only for physical discs, and excludes downloads or any other form of media. Special Bulletin: Comes with a discount DVD about Hulon! Buy the "After Hours" disc, and receive a discount on Hulon's upcoming DVD documentary on the making of the album. 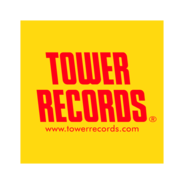 This offer is only applicable to those who purchase the full mail-in CD or purchase from a retail store. You will see Hulon like you have never seen him before, up-close and personal. See how the disc was made and get an insight into the life of Hulon. Dr. Hulon Crayton specializes in Rheumatology by day, and super cool sax playing by night (or anytime that feels right)… the tenor sax man is billed as “jazz music’s cool new sensation,” and his debut release FIRST IMPRESSIONS verifies this diagnosis. It’s got not only Jeff Kashiwa’s blessing, but his writing, production, and playing support on both sax and keys! The tasty tracks range from lyrical, mellow and romantic like “Follow Me” and “Cool Blue,” to old school on the project’s only cover a killer version of War’s “Cisco Kid” to festively funky as heard on “Sax on the Beach” and “Sax Machine.” The tunes on FIRST IMPRESSIONS are right in the pocket. There’s also an exciting bonus track here, a radio interview for you to get better acquainted with the man behind the music. 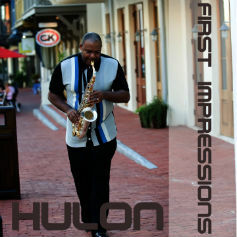 No need for a second opinion, I’m certain that you’re going to love Hulon’s musical offerings… Bay County, Florida’s Hulon is on the fast track to Smooth Jazz stardom! A friend of mind introduced me to Hulon and I have been hooked ever since. This album has a great groove on every track and the Sax playing is superb! My favorite track on the album is Dr. Goodfoot. This is a great album for music lovers and Jazz lovers alike! This album is a great for not only jazz lovers but music lovers in general. His sax playing is exceptional and every track offers something new. My favorite tracks are Dr. Goodfoot and No More Goodbyes but all of them are great. This is definitely an album I recommend. 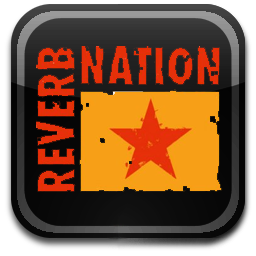 This artist found me on ReverbNation and very glad he did. Sax on the Beach was the first song I heard and I new I wanted to hear more. Always been a fan of jazz and this is already one of the favorite of my collection. Has the stamp of a professionally produced studio album --highly recommended!